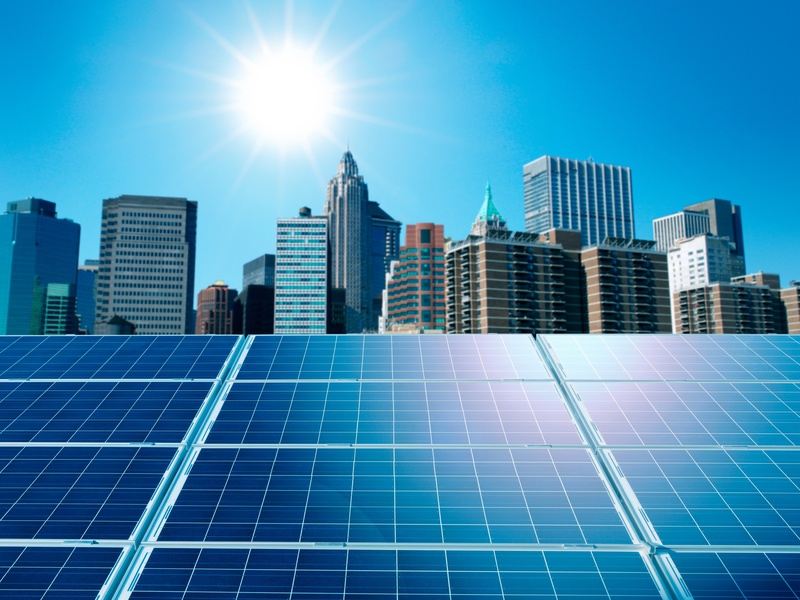 Distributed energy resources (DERs) like household solar and battery storage could provide enormous support to large and small electric systems that are now threatened by rising penetration of these technologies. DERs bring new capabilities and value. But, here’s the problem. Few jurisdictions facilitate distributed energy participation in grid markets to promote grid reliability and power quality.